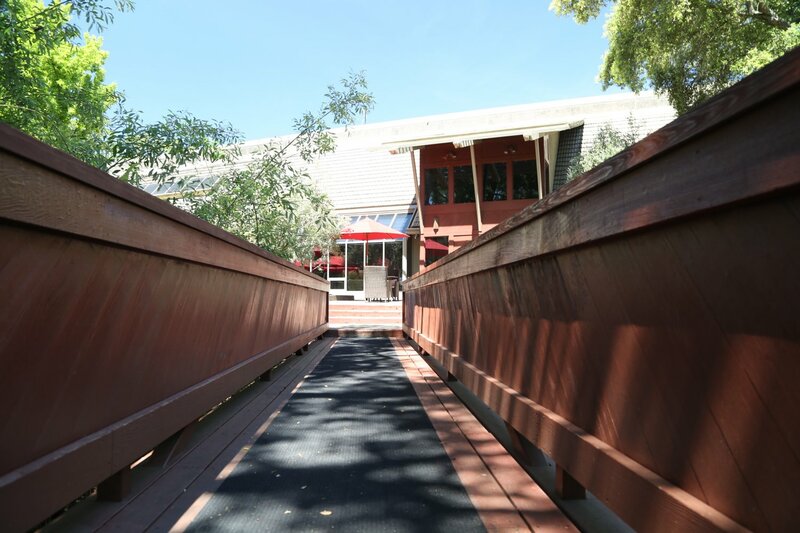 Rutherford Ranch Winery is located on site of the original Round Hill Winery and was founded in 1978 by husband and wife Ernie and Virginia Van Asperen and their business partner Charlie Abela (all since deceased). Ernie was a WWII pilot and also a very successful businessman. 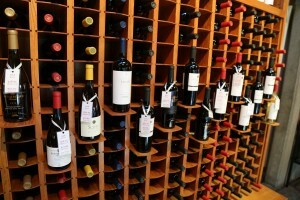 He founded Ernie’s Wine and Liquor in 1939 which eventually grew into more then 80 stores by the 1960s. 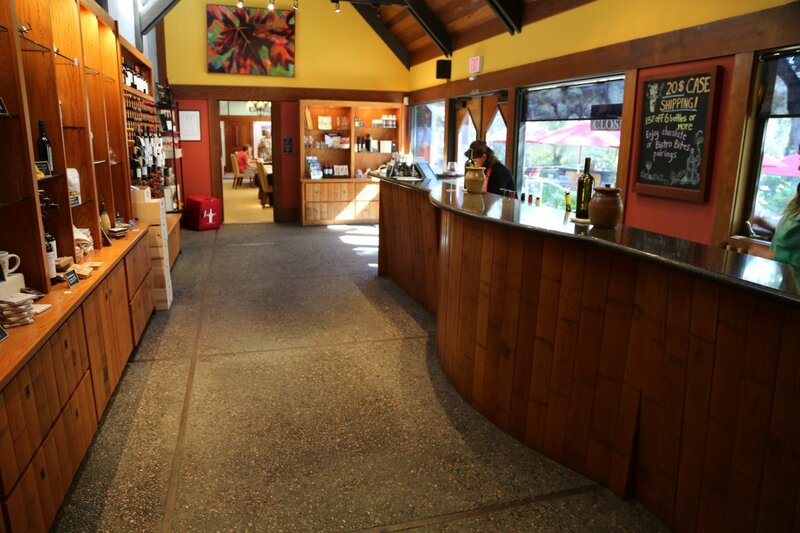 For many years, Ernie used to bottle wine as a negociant under several labels including as Ernie’s and Round Hill and would sell this wine in his stores. 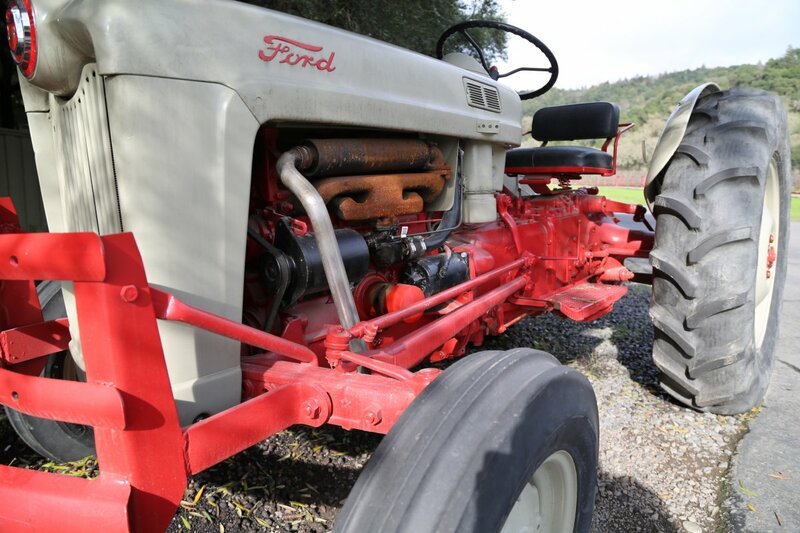 Ernie and Virginia moved to the Napa Valley in the late 1960s and purchased vineyard land. 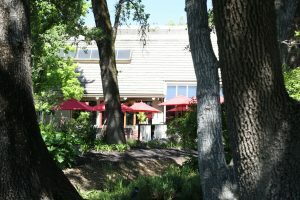 The wines were made at other locations before the Van Asperen’s built a winery in 1987 on the existing site of Rutherford Ranch. 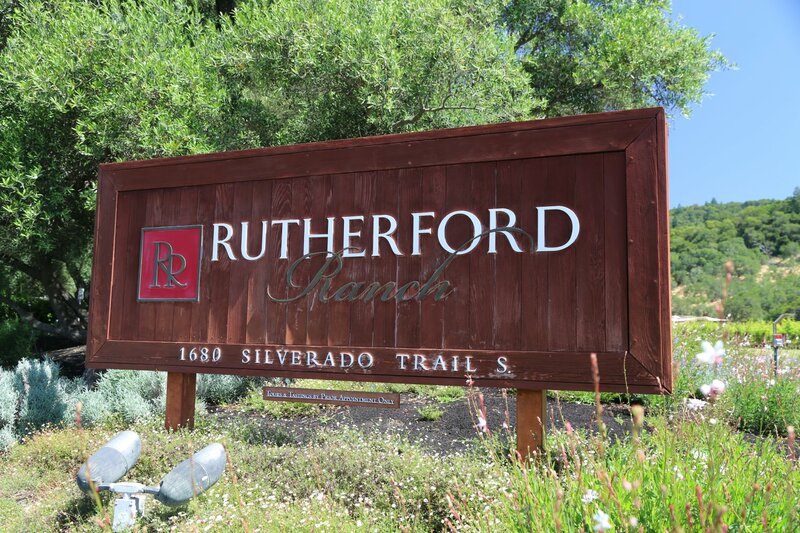 Round Hill was their initial focus and Rutherford Ranch was a label within their overall wine portfolio. 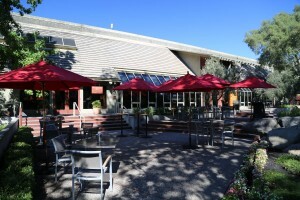 The Van Asperen’s retired in 2000 and sold their interest in the winery to the Zaninovich family (Marko and Theo) who at the time were long time shareholders. The Zaninovich’s are multi generational farmers from California’s Central Valley and also run Sunview Marketing International in tiny McFarland about 30 minutes north of Bakersfield. 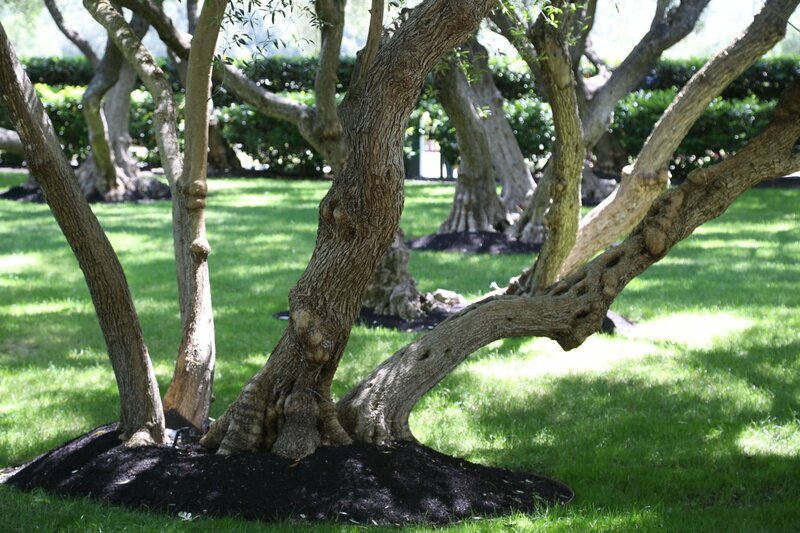 That business focuses on growing numerous varieties of table grapes and raisins. Rutherford Ranch label uses grapes sourced exclusively from the Napa Valley – both from their two estate vineyards and from non-owned premium vineyards. Most of their other labels feature wines made from grapes grown in select parts of California. 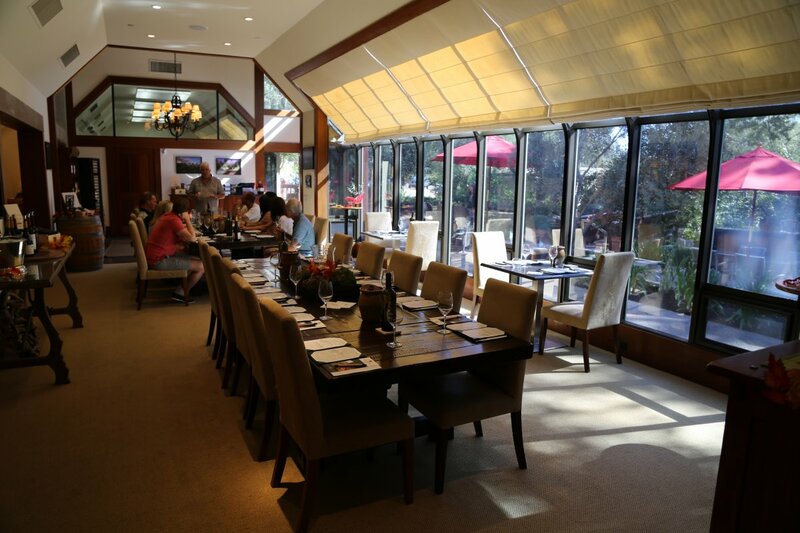 Scott Family Estate wines are Chardonnay and Pinot Noir from the family vineyards in the Arroyo Seco appellation in Monterey County. Note that wines from the other labels may not be available at the tasting room. 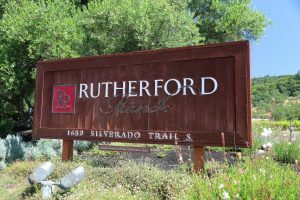 Rutherford Ranch produces some of the more affordable priced wines in all of Napa Valley, especially from their Round Hill label. 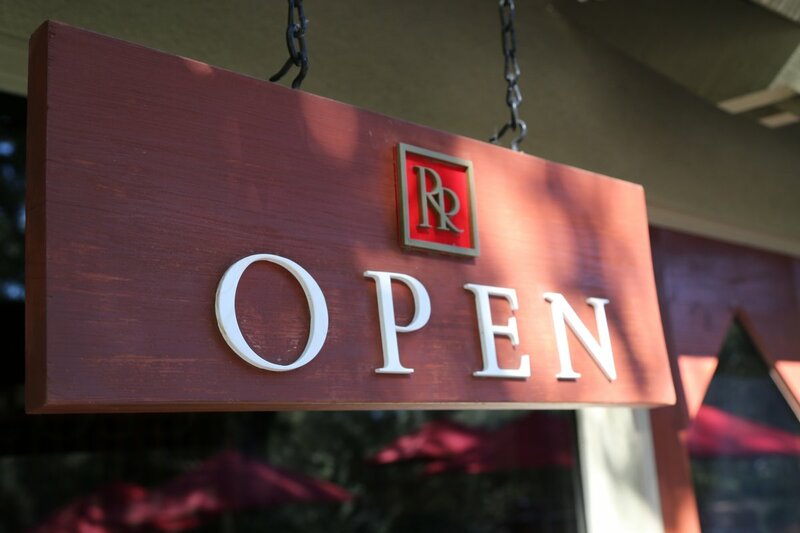 Well-known wine writer, Robert Parker has highlighted their wines as being one of the best values coming from a California Cabernet Sauvignon producer. Some Cabernet Sauvignon is planted on site just behind the winery at the base of the hills and they source the rest of the grapes for their Rutherford Ranch wines from select Napa vineyards. 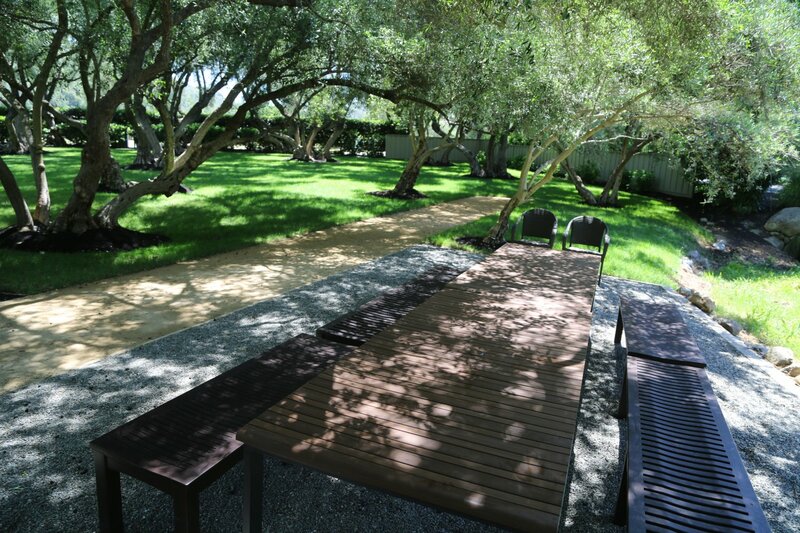 Rutherford Ranch is located on the east side of Silverado Trail among old oak and 100+ year old olive trees. With tables and chairs in front of the tasting room, weather permitting, this is a fine place to relax while you sip their very food friendly wines. While the hospitality center is fairly small with the winery ‘hidden’ towards the back of the property – their production is anything but tiny. 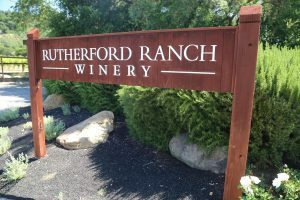 A number of their wines are well distributed nationally and people who know of Rutherford Ranch often try their wines at restaurants for the first time. 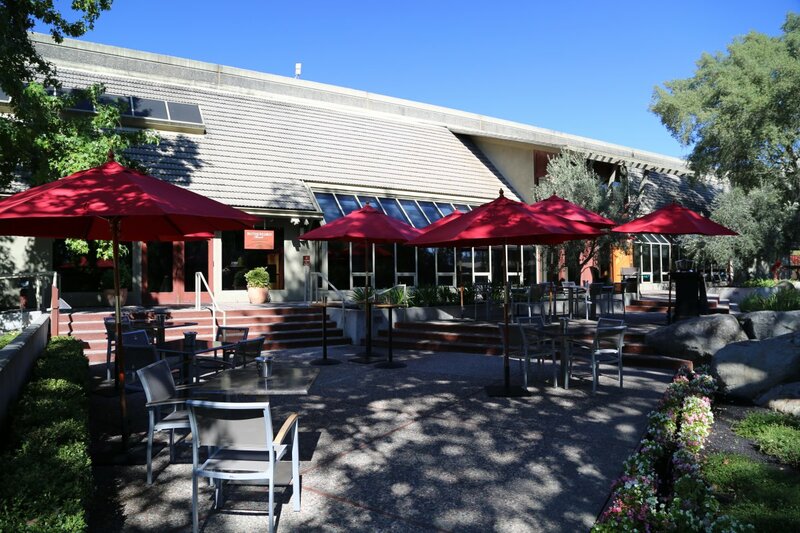 For many years the winery has partnered with a chocolatier based in the city of Napa and chocolate pairings can be enjoyed with the wines on site. 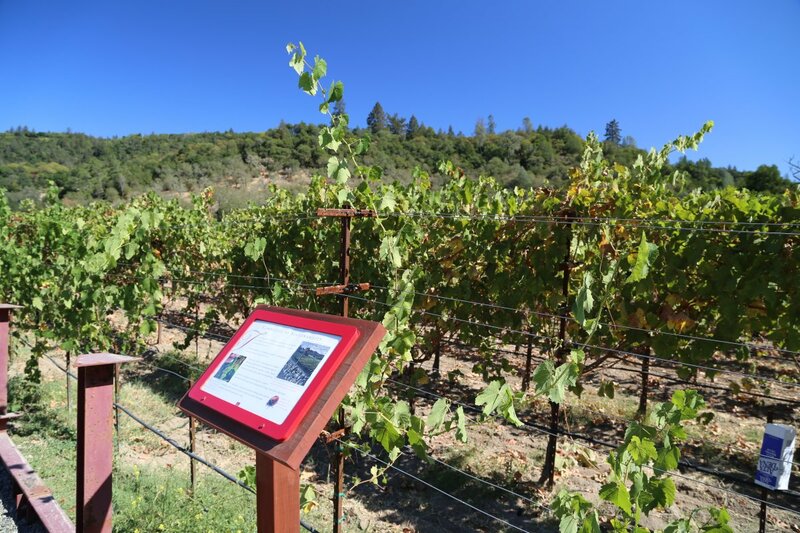 A portable sign advertising their wine + chocolate pairings is often placed next to their driveway, easily visible from the Silverado Trail. As of the time of our latest update to this review, they offer a variety of tasting flights including a Reserve Tasting, a Cabernet Sauvignon only tasting, a white wine only tasting and a wine and charcuterie experience. 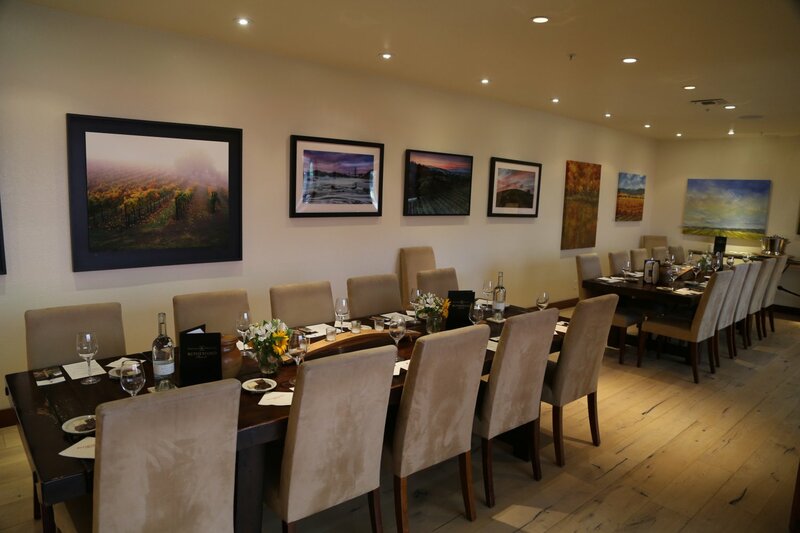 Private tastings can also be arranged. 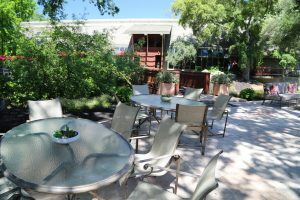 For more in depth visits, the winery offers some fun experiences including a vineyard tour paired with a box lunch, a sensory analysis seminar and a blending seminar. 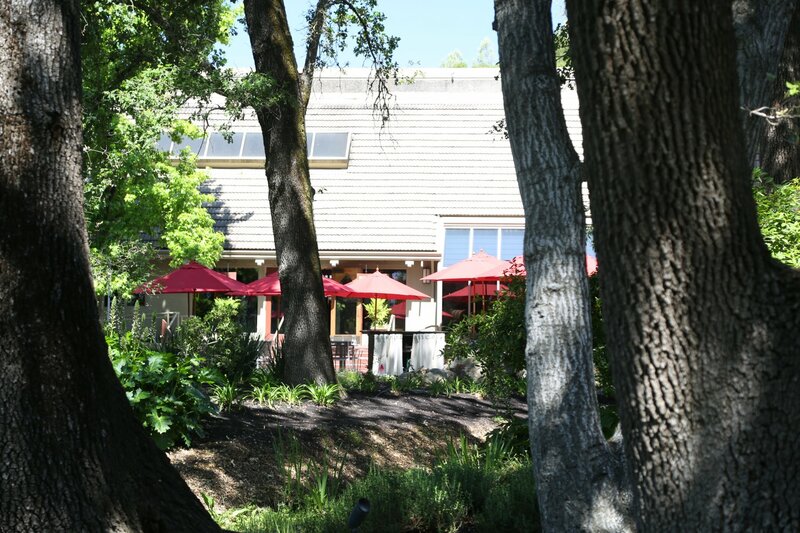 The 2005 Zinfandel which was almost sold out the time of our first visit to the winery many years ago (a popular wine) has pleasant smoky white pepper characteristics and is not jammy but rather fruit forward with an elegant finish. 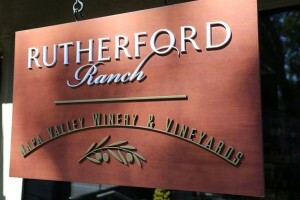 Their Rutherford Ranch Cabernet Sauvignon is one of Napa’s better deals on wines of this varietal. We tried the 2005 vintage; a food friendly wine with excellent acidity and tannins that are well-balanced. Drinks nicely in its youth. 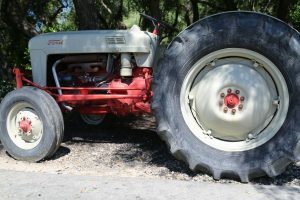 The 2005 Rutherford Ranch Moscato Muscato di Amore is delicious because it is fairly light in its palate presentation – wines like this can sometimes be overly sweet, syrupy and high in alcohol – this wine is not like this. Unfortunately this was only a limited time production. The 2005 Rouge Zinfandel Port on the other hand, is a very rich full bodied wine with delicious sweet cherry fruit flavors especially on the mid palate. Pair a cigar with this wine or enjoy with chocolate. Their Rouge port-styled wine was popular; our first introduction was while we were tasting at the counter, someone arrived just to buy a case of this wine. 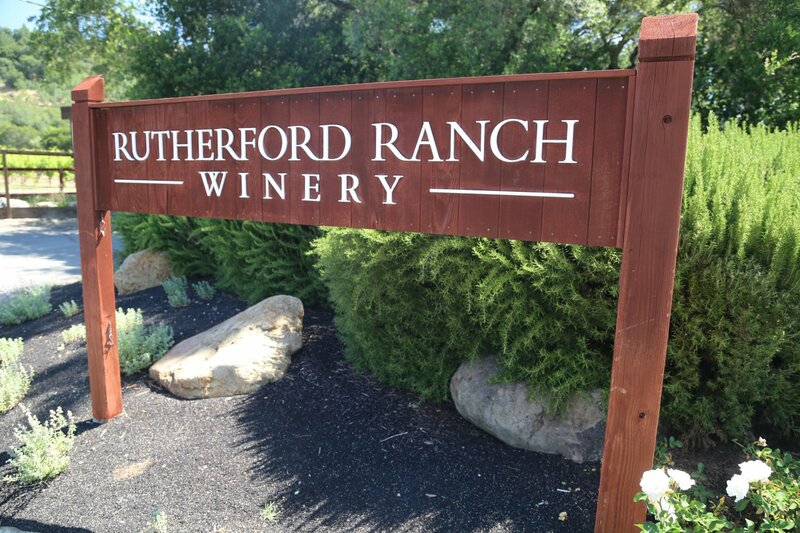 The 2013 Rutherford Ranch Merlot shows pink purple in the glass with floral notes on the bouquet (dried rose petal), raspberry and freshly squeezed red cherries. These are tender aromas that tend towards lighter red fruits rather than darker fruits. Texturally the wine is soft in the mouth (medium bodied) and presents decent acidity. Fine grained and slightly chalky tannins linger delicately. 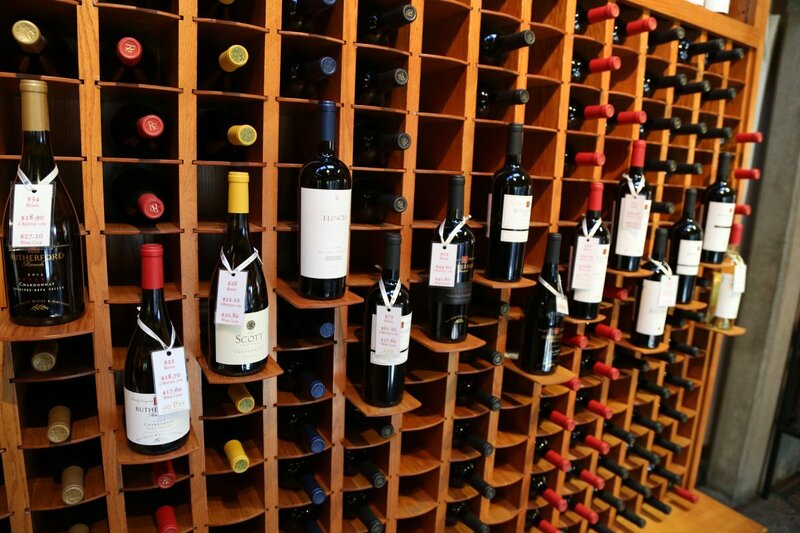 This is a versatile wine that should pair well with a number of lighter styled dishes. 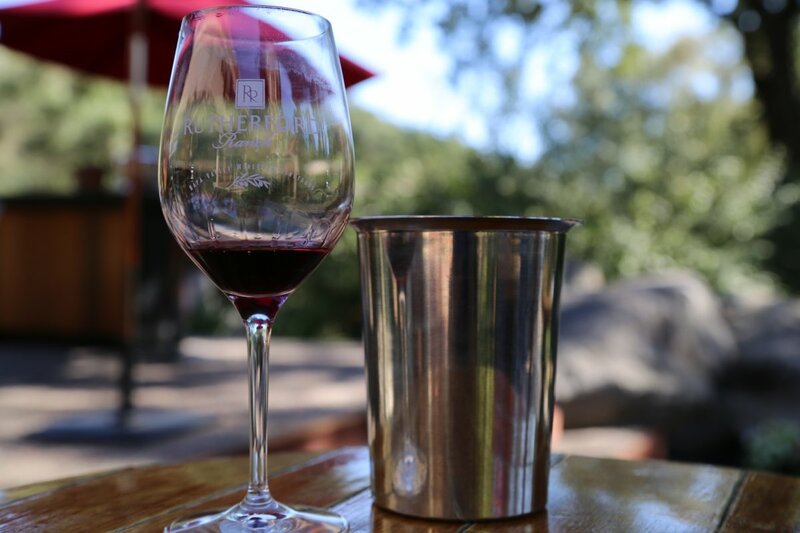 The 2012 Rutherford Ranch Reserve Cabernet Sauvignon is not distributed, rather it is only available to wine club members and to visitors at the winery. On the bouquet it shows some baking spice, red cherry, blackberry and some noticeable dustiness. The fruit is focused, very balanced on the palate with a red cherry, red currant tartness that lingers. The tannins are slightly dusty and frames the fruit on the finish very well. 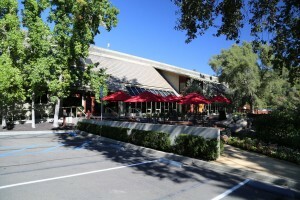 Rutherford Ranch has long been associated with producing private label wines for numerous clients including restaurants. In fact their closest client can be seen from Rutherford Ranch’s driveway – the storybook looking Auberge du Soleil Resort located in the nearby foothills. 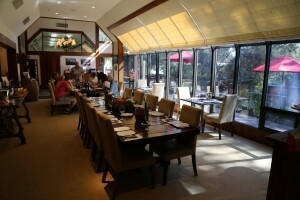 I am staying in Yountville for the next two days from NYC. 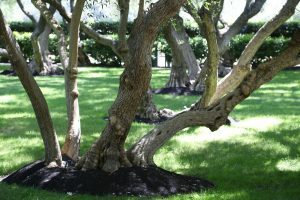 I am interested in getting some private labeling done for my company and would like the opportunity to speak with you. I can be reached at 917-681-5095. Our company 40th anniversary we are interested company labeling for about 30 bottles. Can you please send me more detail information on pricing and quantity limits. 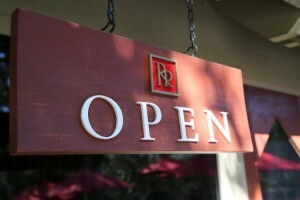 I am interested in private label for an online store. Can you please send me more detail information on pricing, quantity, and minimum case purchases. Barbara – I would check with Rutherford Ranch directly – besides all their own wine labels, I know they have done many private labels in the past including for restaurants and other shops. Sharon – I’m not sure what Rutherford Ranch’s minimum private labeling options are – I need to revisit and meet with one of the Zaninovichs. Cheers!